I found some more Large Masonic Felix tees in the stock room so... – No Fit State Co. // NFS Co. 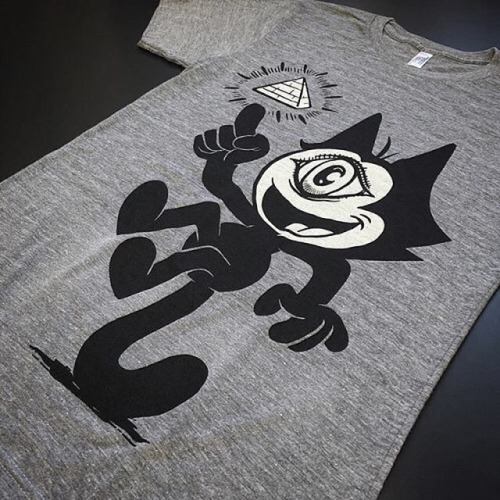 I found some more Large Masonic Felix tees in the stock room so Large is now back in stock. Also available in XS, S, M.